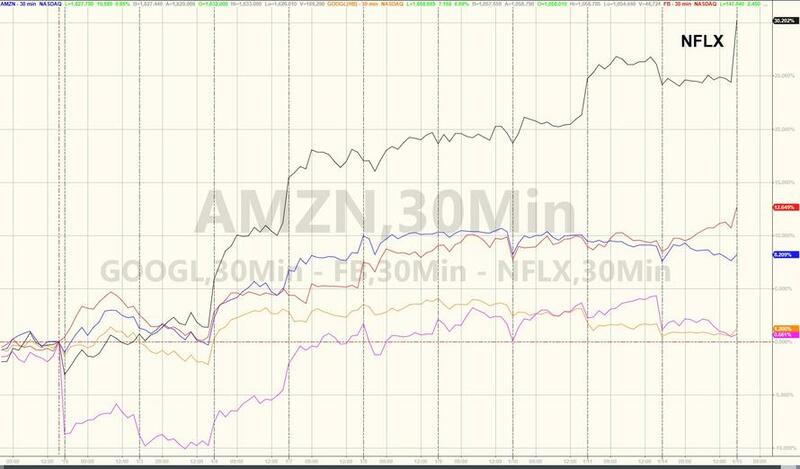 For the fourth time in its history (the last hike came in 2017), Netflix is raising prices by 13-18% – its biggest price-hike since launching 12 years ago. 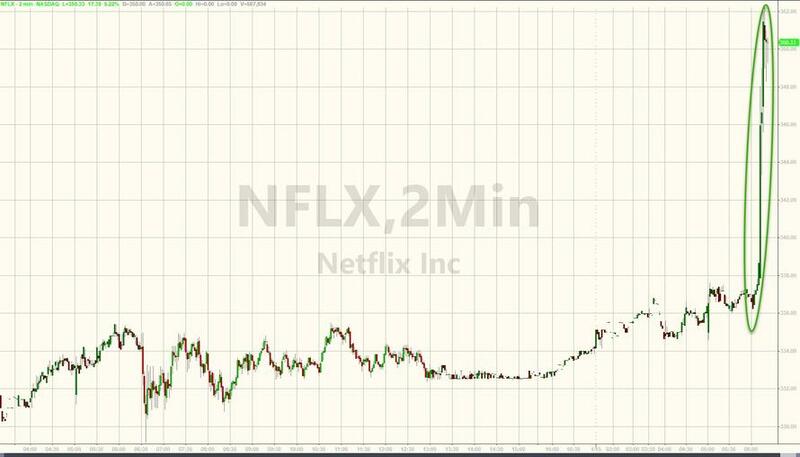 AP reports that Netflix’s most popular plan will see the largest hike, to $13 per month from $11. That option offers high-definition streaming on up to two different internet-connected devices simultaneously. The price for the cheapest plan is going up to $9 per month. A premium plan offering ultra-high definition will jump to $16 per month from $14. Even at the higher price, that plan is still a few dollars cheaper than HBO, whose streaming service charges $15 per month, but Amazon offers a streaming service as part of its Prime shipping program for $13 per month. Additionally, this price-hike comes as the company burned through about $3 billion last year and is expecting to do so again this year. 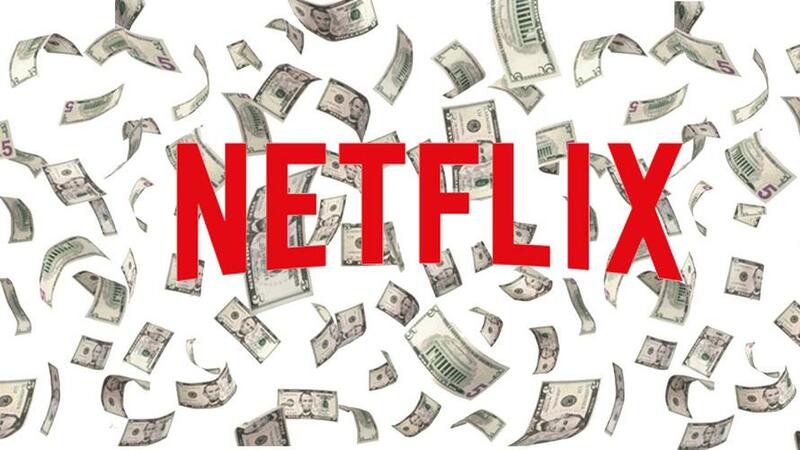 To offset the negative cash flow, Netflix has been borrowing heavily to pay for programming. accumulating nearly $12 billion in debt before borrowing another $2 billion in an October bond offering. We’ll see, as the economy slows.